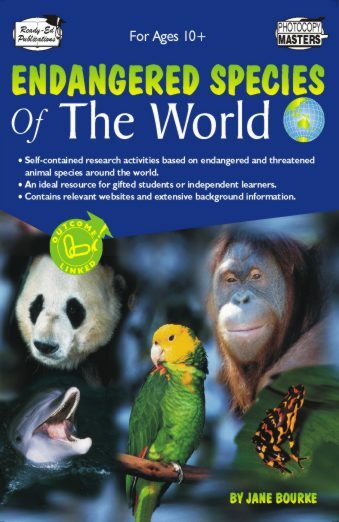 Children love learning about animals and the animals that intrigue them most are dangerous animals which inhabit their part of the world. 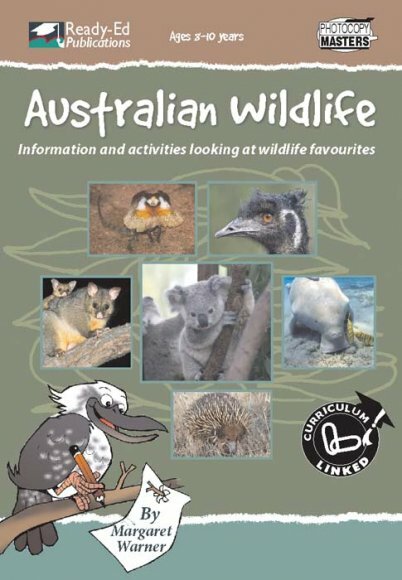 Crocodiles, snakes, stingers and other deadly sea creatures which lurk in the Australian oceans are used as tools to teach students about the biology of living things, the relationship between animals and the environment, and the interdependence of life. 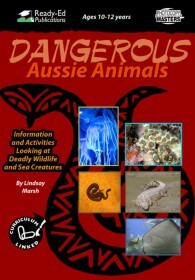 The practical activities in Dangerous Aussie Animals are designed to get students involved in science lessons and to remember information. 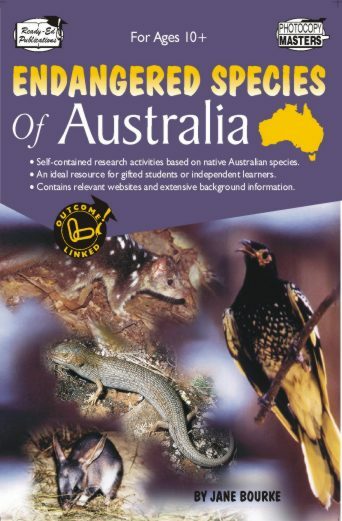 The idea behind the book is that students will learn key concepts in the curriculum through enjoyment and involvement. To make life easy for the teacher answers are provided at the back.